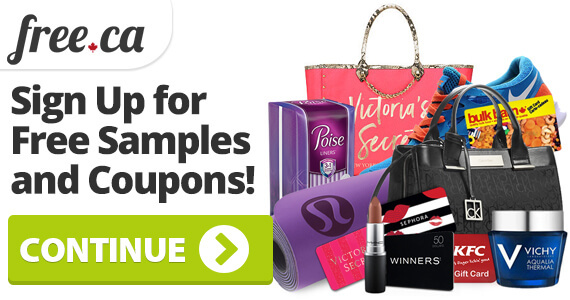 Wow - this is an awesome free sample! Get a coupon for a free pack of Sour Skittles! 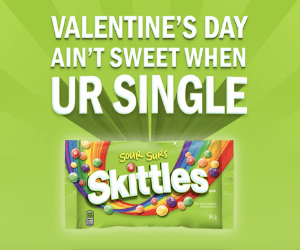 Skittles is offering this freebie to make Valentine's Day better for single people, but the coupon does not say you truly have to be single to claim the offer. 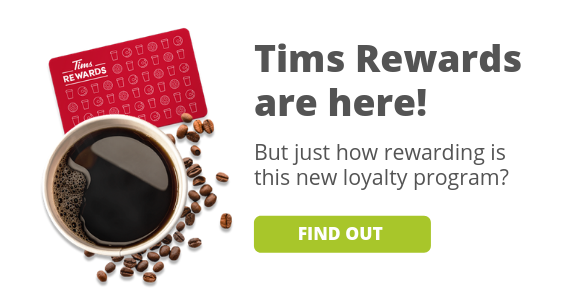 Click to get your coupon and then redeem it in-store. The coupon expires on April 30th and coupons are only available for a limited time while supplies last. Like this sample? Check out another one we posted for free Reese's! Want more free stuff? Check out our free samples page.